Located in sought after Westridge section of Aldie. Villa style 3 BR TH with main level master, spa bath and huge walk in closet. 2-story family room with upper level loft/den and 2 more bedrooms. Beautiful wide plank hardwood floors and open concept kitchen. Lovely fenced rear yard with patio. Close to area hospital, restaurants and shops. Walking trails, community pool and clubhouse nearby. SchoolsClick map icons below to view information for schools near 41738 Mcdivitt Terrace Aldie, VA 20105. Home for sale at 41738 Mcdivitt Terrace Aldie, VA 20105. Description: The home at 41738 Mcdivitt Terrace Aldie, VA 20105 with the MLS Number VALO311116 is currently listed at $485,000 and has been on the Aldie market for 83 days. 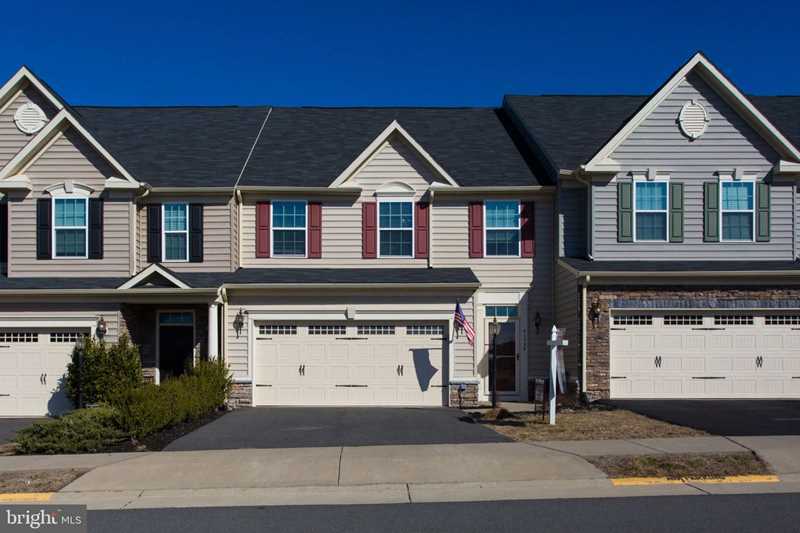 You are viewing the MLS property details of the home for sale at 41738 Mcdivitt Terrace Aldie, VA 20105, which is located in the Westridge subdivision, includes 3 bedrooms and 3 bathrooms, and has approximately 2322 sq.ft. of living area.